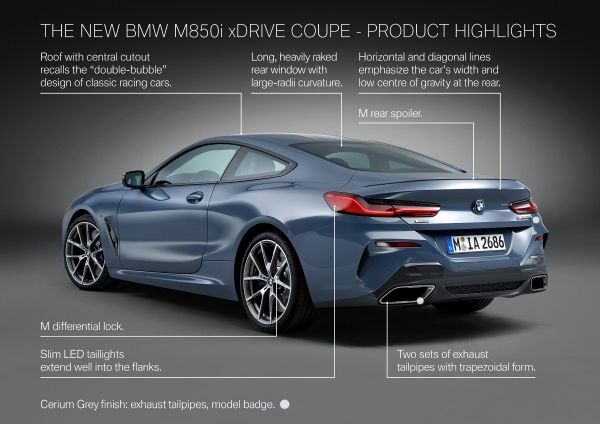 BMW is pleased to introduce the all-new 2019 BMW 8 Series Coupé. 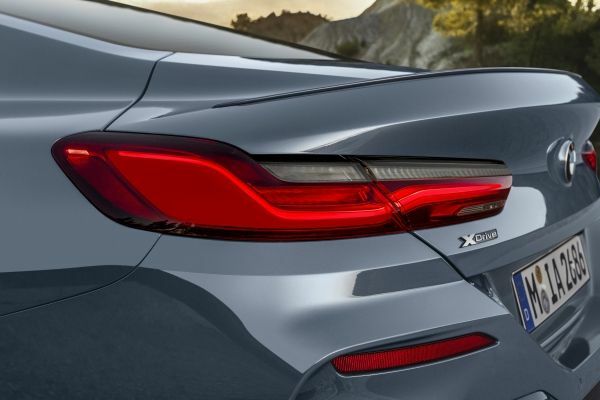 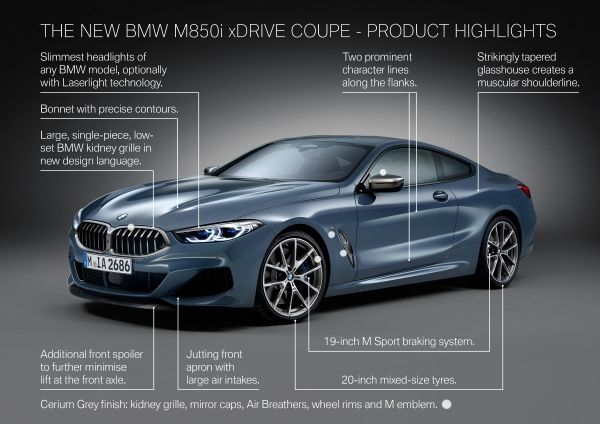 Initially available as the BMW M850i xDrive variant, the Coupé makes its return to Canada after a 20 year hiatus and writes a new chapter in the luxury sports oupe’s story of outstanding performance, beautiful design and state of the art technology. 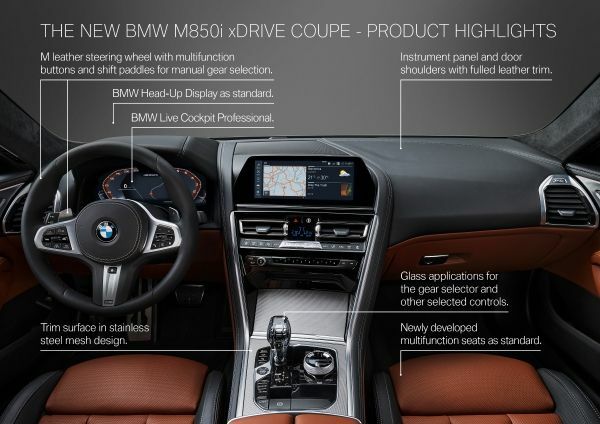 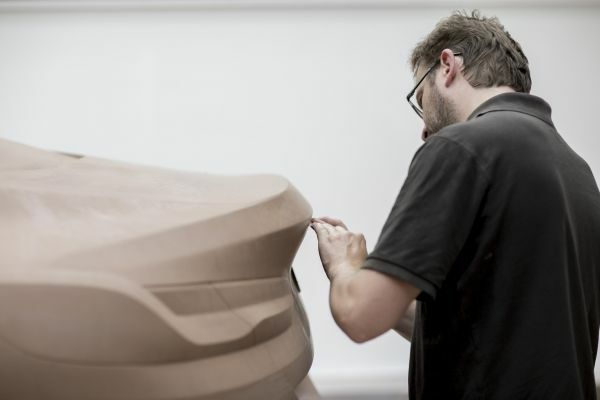 The new luxury sports Coupé will be built at the BMW Dingolfing plant in Germany, home to BMW 7 Series sedan production. 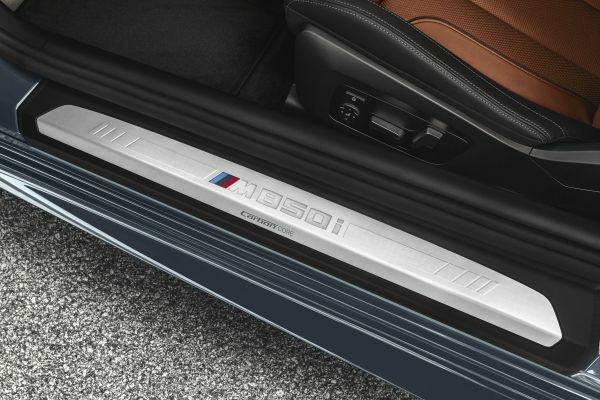 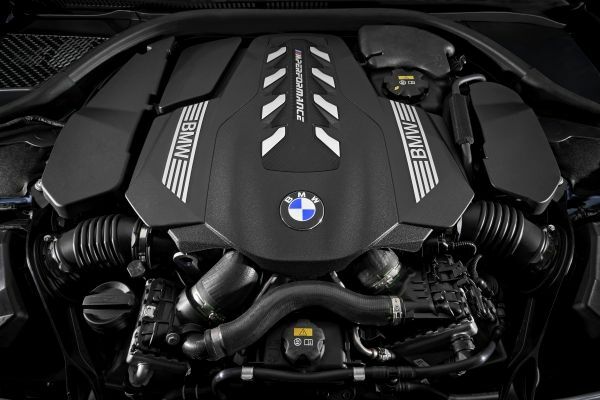 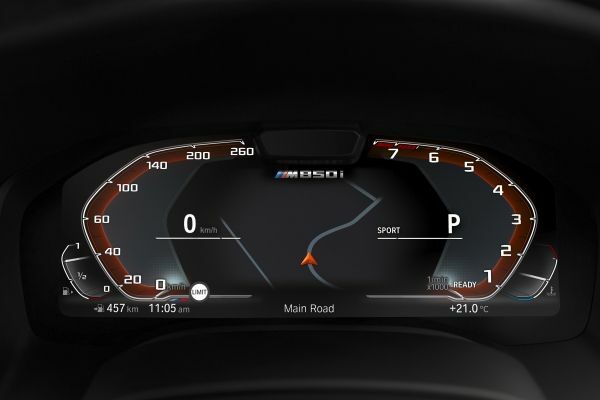 The number ‘8’ in the model name indicates the new vehicle’s high-ranking status within BMW’s product range. 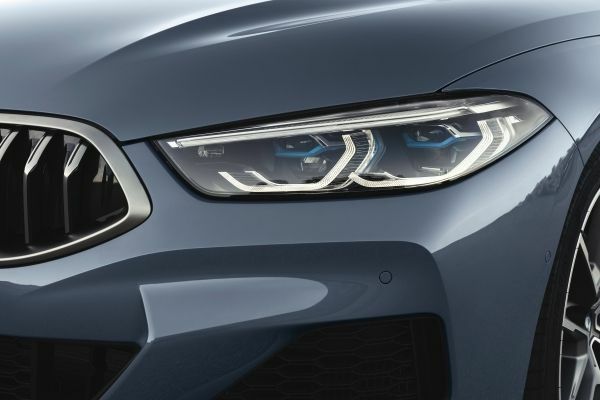 As in the past with the BMW Z8 and with the current BMW i8, it is reserved for exceptionally sporty cars that stir the emotions. 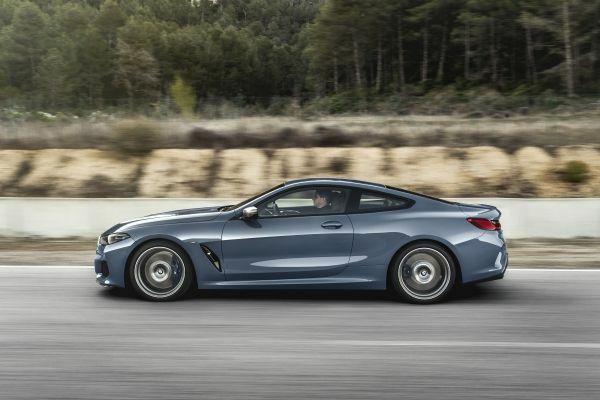 The all-new BMW 8 Series Coupé is the first key component of the Munich-based brand’s luxury segment model offensive. 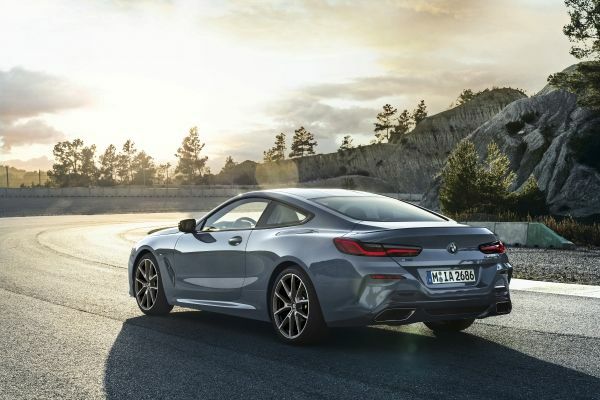 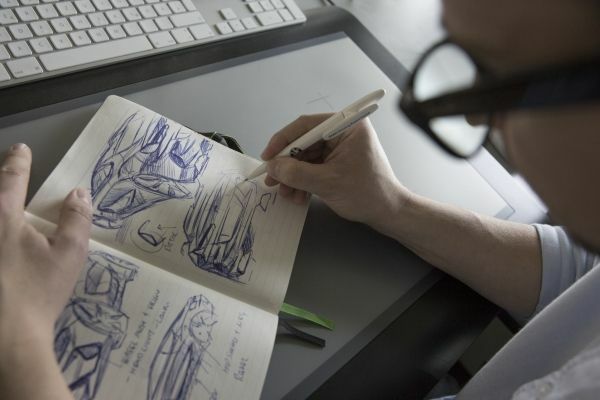 The directive for the all-new BMW 8 Series Coupé’s design was to provide a thrilling driving experience. 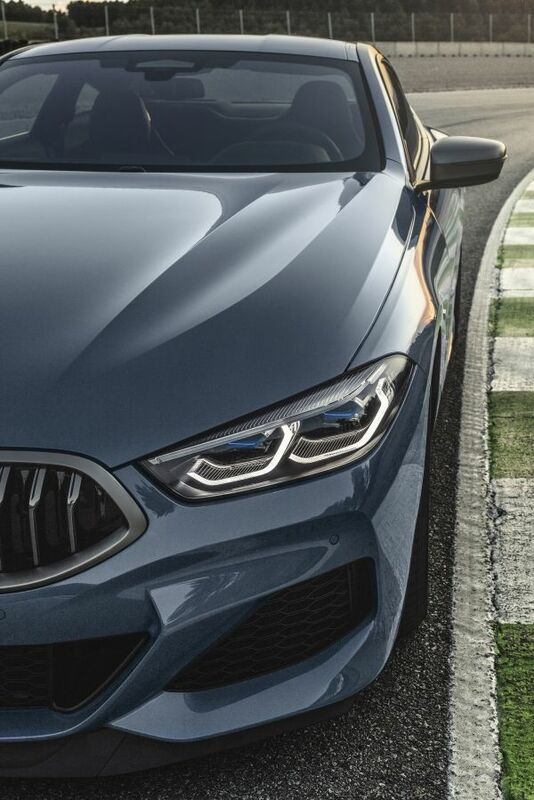 Body, powertrain and suspension were honed to achieve the agility, precision and poise expected of a top-class luxury sports Coupé. 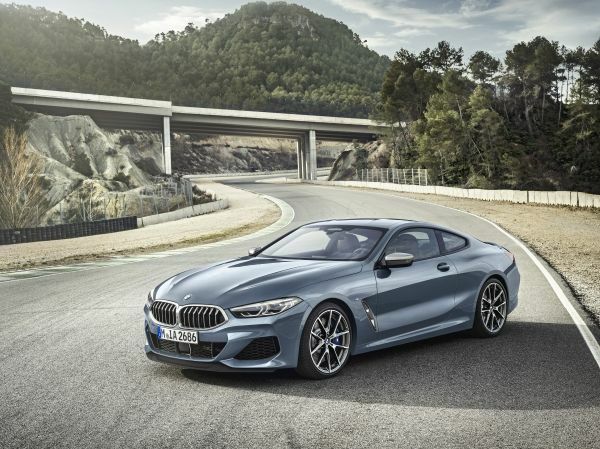 The all-new BMW 8 Series Coupé was developed in parallel to the BMW M8 GTE race car, which has already proven its potential in the 2018 FIA World Endurance Championship long-distance races and in the 2018 IMSA WeatherTech SportsCar Championship.